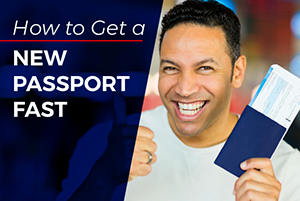 Do I need a passport if I have a resident alien card? Question: I am a US resident. I would like to travel to Mexico, the place of my birth. Do I need a passport or could I use my resident alien card? Please respond ASAP. Thank you. Answer: A permanent resident (green card holder) can travel freely outside of the United States. 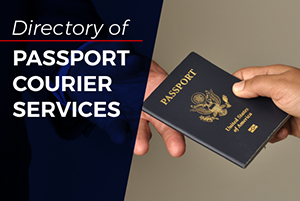 A passport from your country of citizenship is often necessary to travel to another country and to re-enter the United States. To re-enter the United States, a permanent resident normally needs to present their green card for readmission. 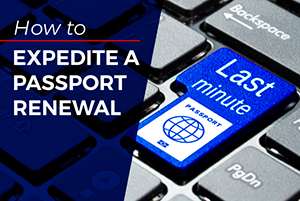 A re-entry permit is needed for trips that last longer than 1 year but less than 2 years.